A selected week from earlier in our world tour. 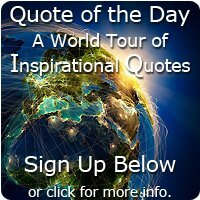 Our quote of the day world tour is staying in South Africa for inspirational quotes all week. Enjoy. The sun never set on so glorious a human achievement." Click on this picture below then expand (top right) for the full effect. 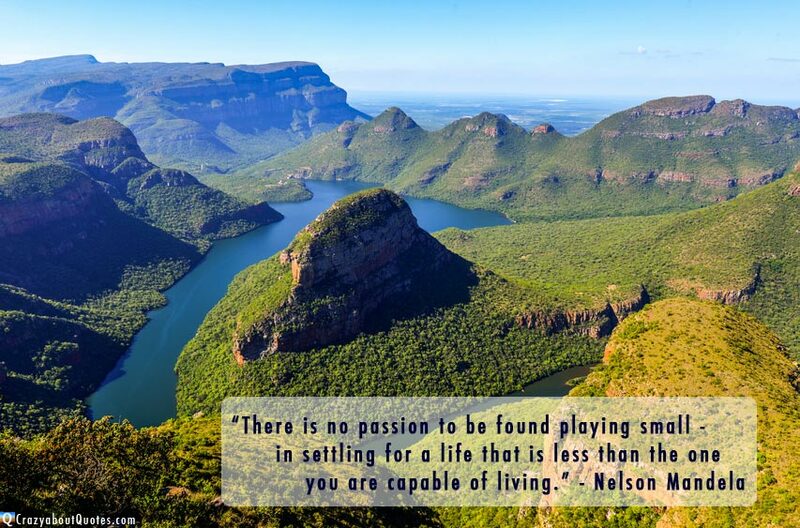 The Blyde River Canyon is located in a northeastern province of South Africa and is considered one of the great natural wonders off this vast continent. 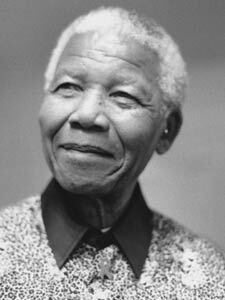 Nelson Mandela was born in a small village in a South Eastern part of South Africa on on the 18th July 1918. In 1952 he qualified as a lawyer and set up a law firm, during this time Mandela was prominently involved in the ANC (African National Congress). Mandela was initially committed to non-violent resistance. However this stance changed after the Sharpeville Massacre in which 69 people were killed and Nelson then became the leader of the ANC's armed wing in 1961. He was arrested in 1962 and sentenced in 1964, spending 27 years in prison. Mandela was released in 1990 and led negotiations which led to multi-racial democracy, he was elected President of South Africa in 1994 and served to 1999. Mandela is now 95 years of age and his health has deteriorated recently. But whatever happens, Nelson Mandela's story will shine as a light in the history books for generations to come. After suffering 27 years in prison he showed compassion, forgiveness, and a moral integrity that united a nation. of the human family known and celebrated." Without dreams and phantoms man cannot exist."